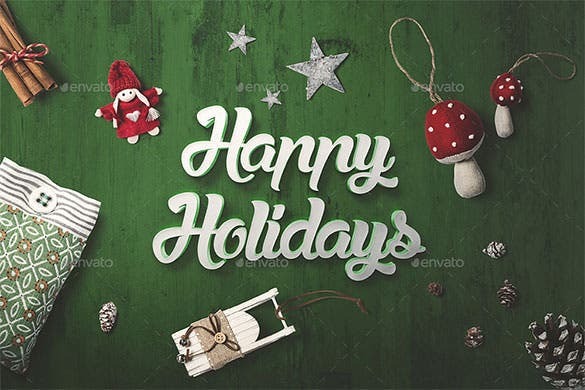 Christmas is one of those most cherished occasions of the year when we love to send our holiday greetings to friends, family members and business associates. Stationery plays a big part here as we bank on Christmas letters, Christmas envelope templates, Christmas newsletters, banner ads, snowflakes, Christmas tree templates and so on. 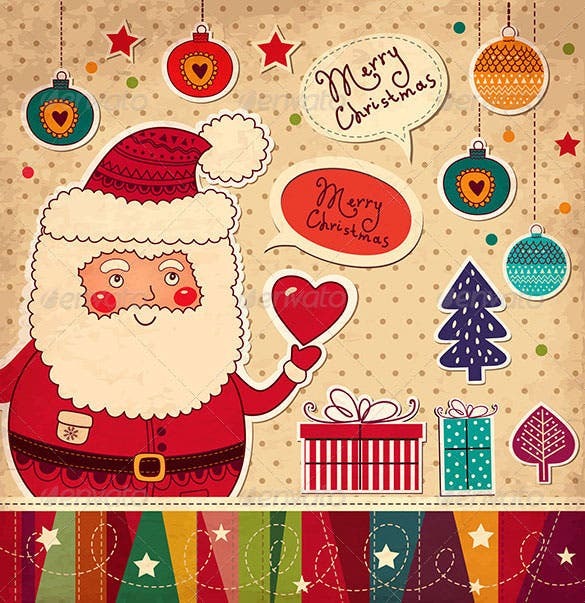 These stationery items can be recognized easily with their Christmas themed background. 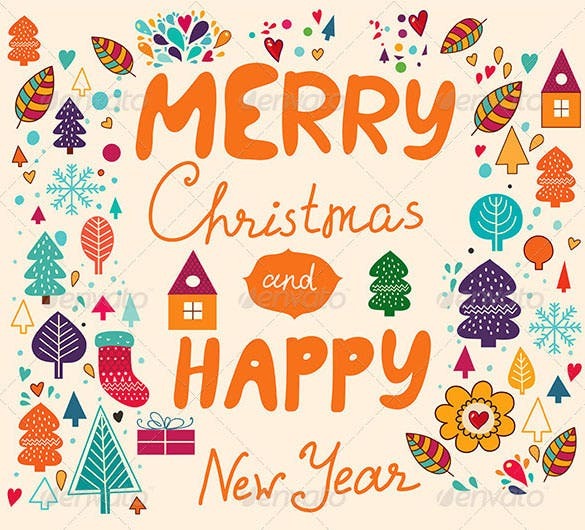 This set of Christmas and New Year graphic elements is a fun way to celebrate and wish people. It has the pictures that will help building colorful greetings and invitations. If you want to wish someone this Christmas in style, this vector Christmas card with gifts is the thing you looking for! It has a trendy and bright festive look. 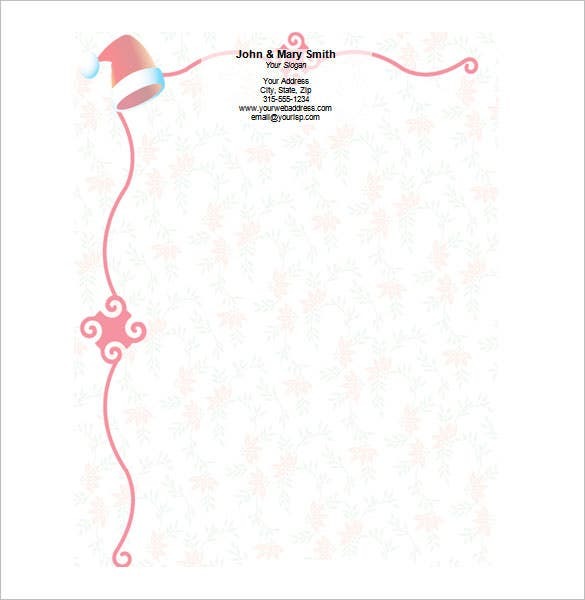 This Christmas A6 stationery mock up is easy to download and to print and use anywhere you wish. 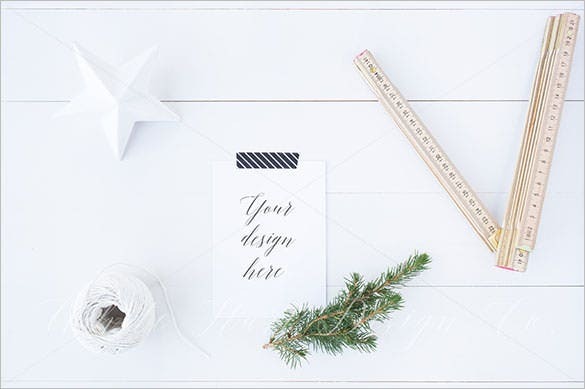 This Christmas, use this stationery mock up to make cards and posters. This Christmas, bring out the creativity in you and let this Christmas mock-up creator help you. It has every graphic that gives the Christmas feel to build your cards etc. 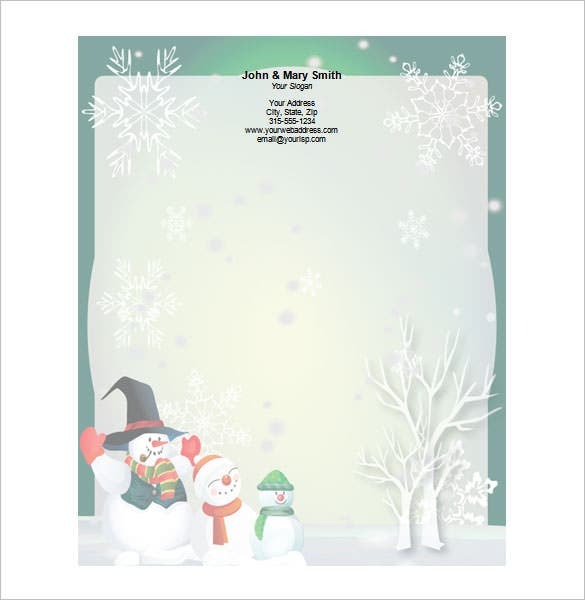 This three large snowmen stationery design can be used to send Christmas greetings letter to someone or put it up on a gift that you bought for a dear one. 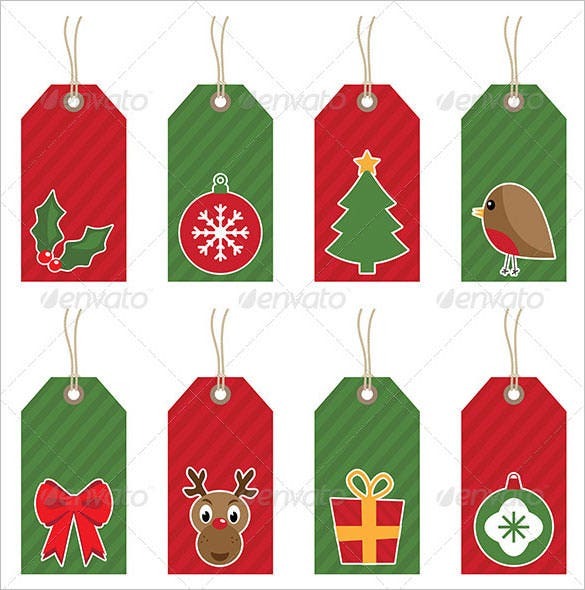 If you are looking for gift tags to regard all your gifts, this Christmas gift tags Ai illustrator is the one you looking for. It’s easy to download and decorate gifts. Want to send a handwritten Christmas letter to your family and friends? This template is a very cute format for a Christmas letter to send to your special ones. This template is 100% editable and customizable. computer-stationery.com Christmas is the best time for the year. Friends and family come together to celebrate this lovely holiday. Want to send a handwritten note to your loved one who couldn’t be there with you this Christmas? This template is perfect for that. 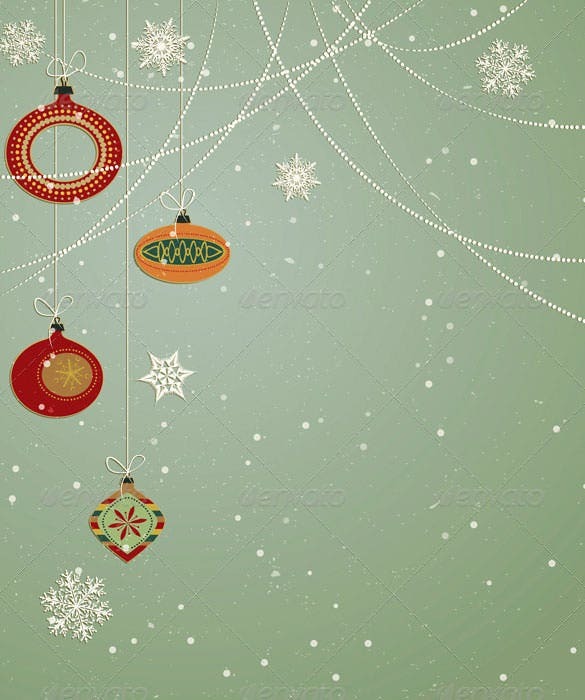 This template consists of beautiful Christmas ornaments. 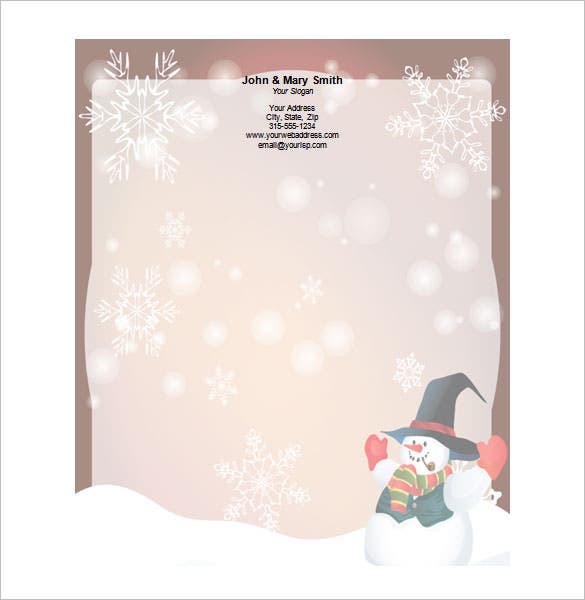 You can use this template as a beautiful Christmas greeting card or to send hand written letters or for flyers and posters. Download this template for your use. freeprintablestationery.net Stationary is a must use during Christmas time. 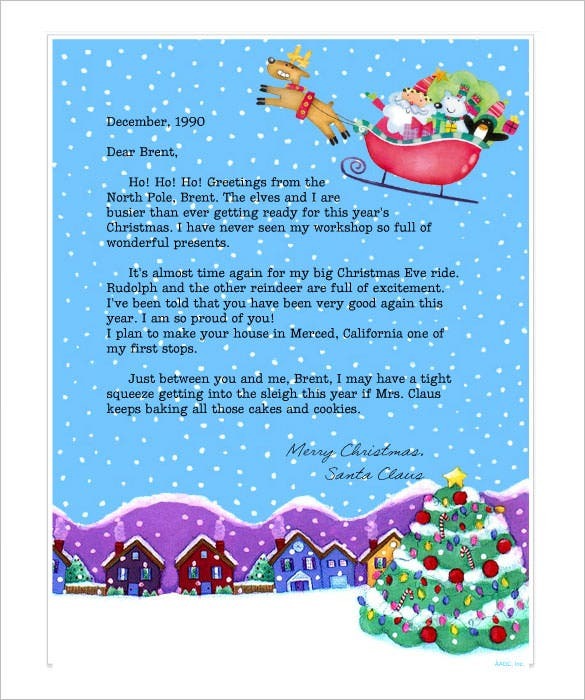 It can be used to send holiday cards to your friends and families can be used to send hand written letters to your special ones or can also be used as an invitation card. 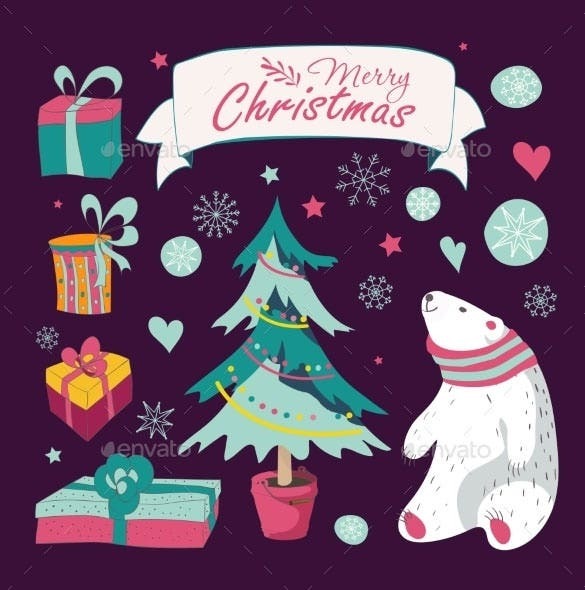 If you want to wish someone this Christmas in style, this vector Christmas card with gifts and decoration is perfect for that. It has a trendy and bright festive look. You can download and print this template. 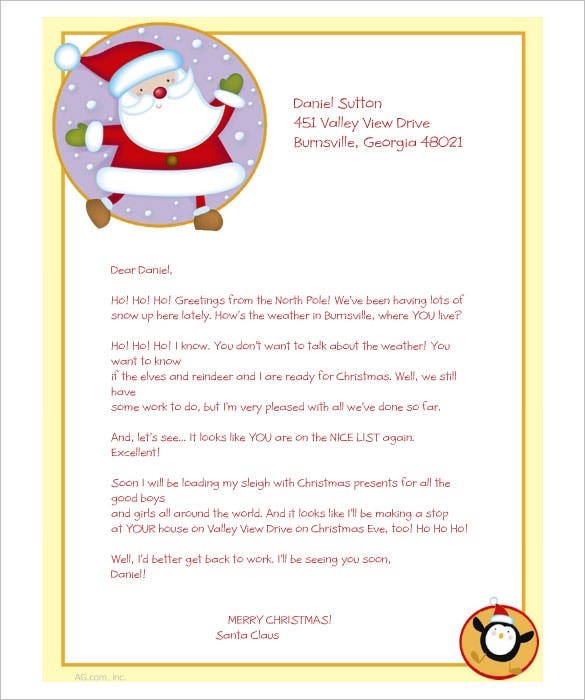 Want to send a nice Christmas letter to your friends and family? 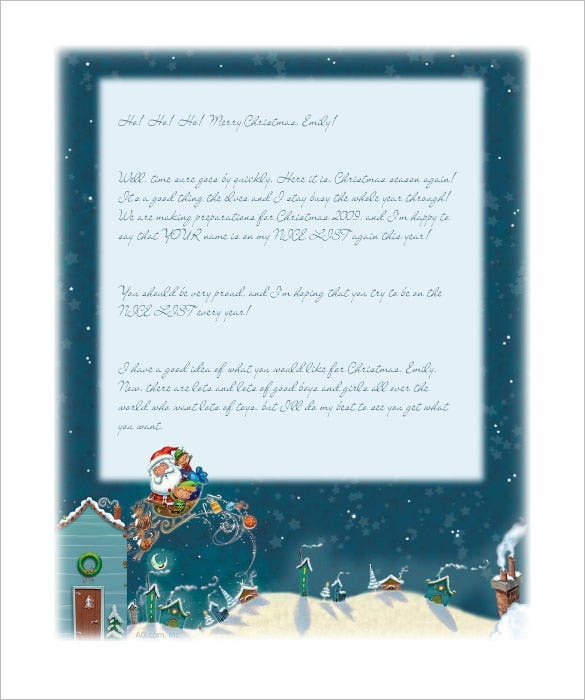 This is a beautiful Christmas letter template with Santa drawings and illustrations. You can download this template or print it for your use. Christmas is one of the most special holidays of the year where family and friends gather together and spend the day together. This template is a fun Christmas card template for all your loved ones. 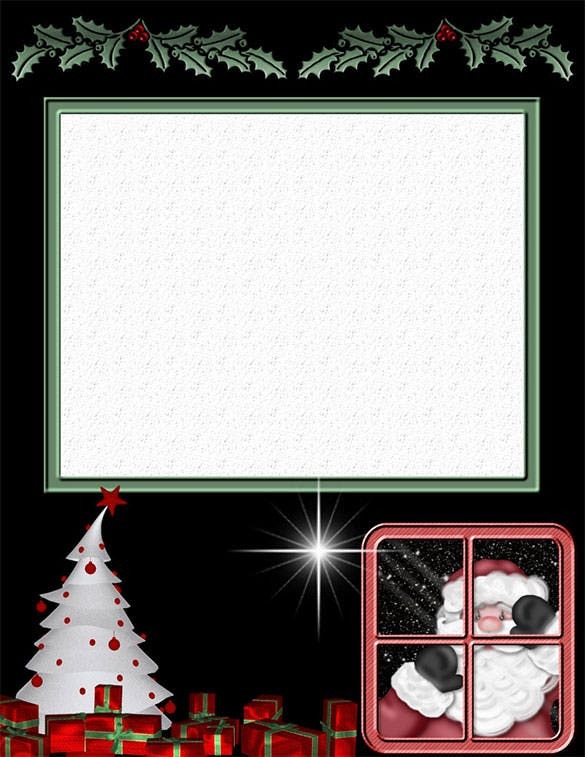 computer-stationery.com The free printable Christmas stationery template is a perfect stationery to use this Christmas. 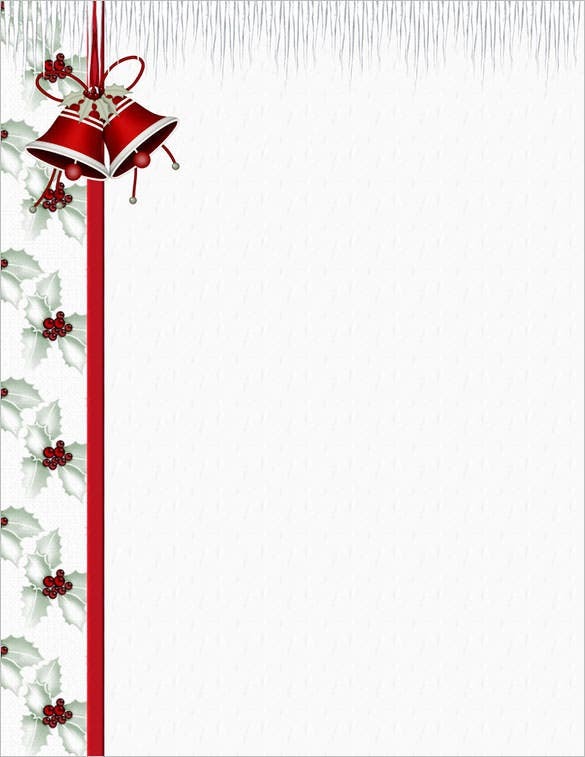 IT is blank with a beautiful festive border on one side. You can download this template and also print it for your use. 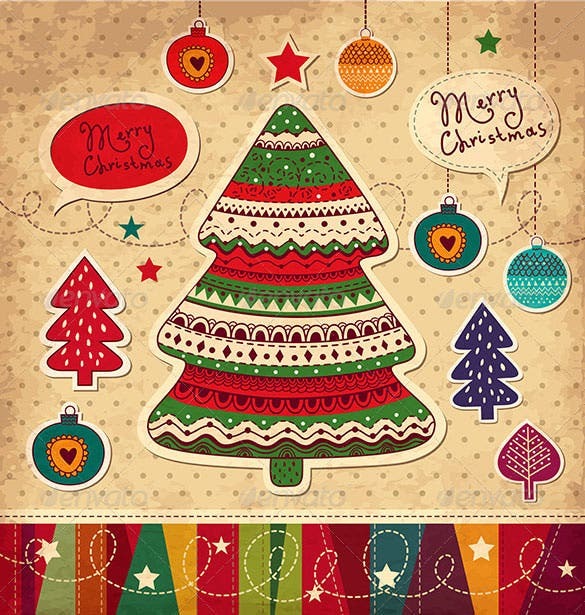 This template consists of a premium vector Christmas card with beautiful illustrations on them. You can download this card for an online Christmas card or print it in a hard printing paper and send it to your loved ones. freeprintablestationery.net This is beautiful template of a stationary that can be used for various purposes. 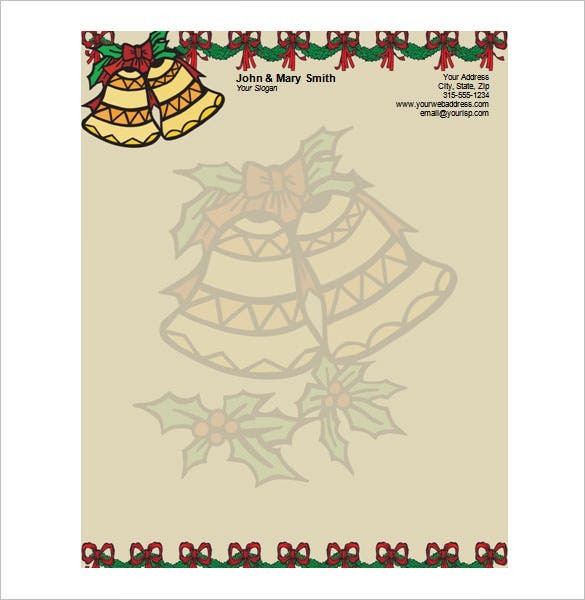 You can use this Christmas bell stationary to write letters to your special ones or to send them an invitation for your party. 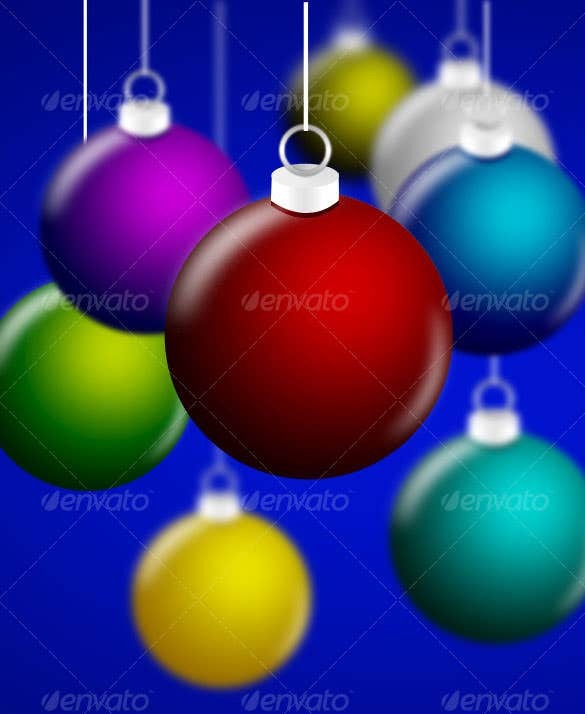 Choose from 8 different colours of Christmas ball ornaments, or open up the PSD file and change them to whatever colour you want. 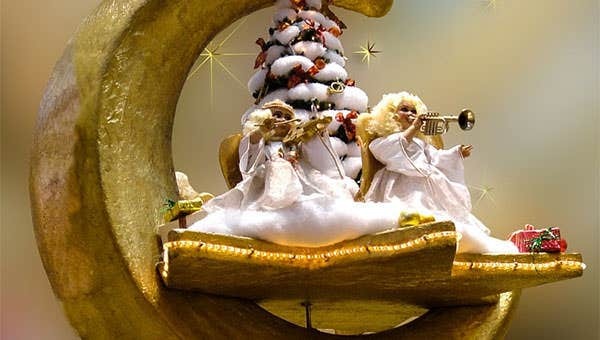 All ornaments are layered and customizable. 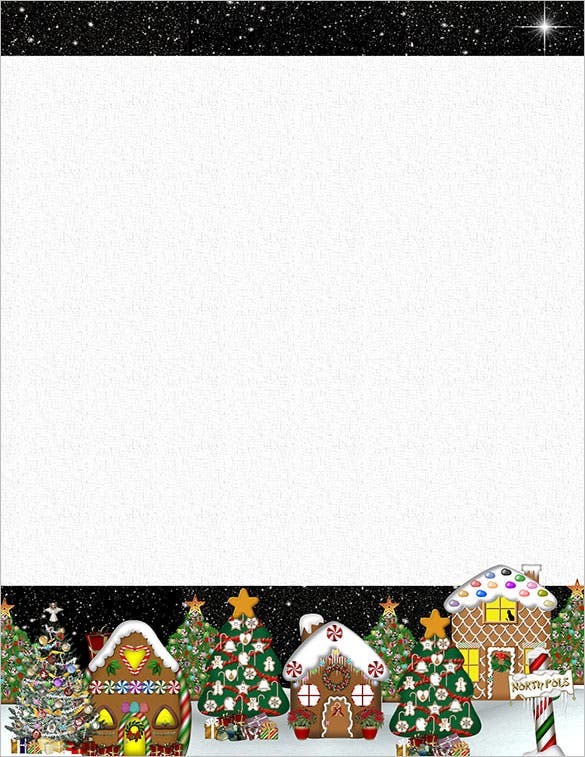 You can use this template to make a nice Christmas card. 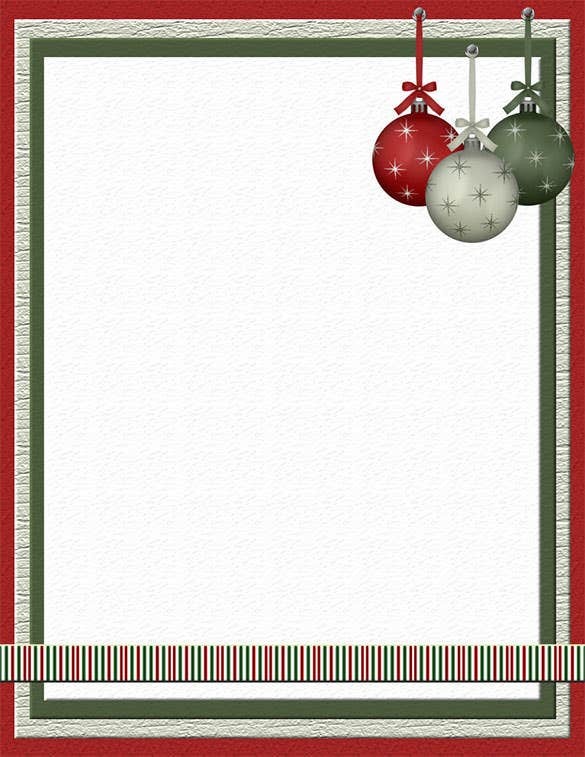 computer-stationery.com This template consists of Christmas stationary printable papers that can be used for various purposes. 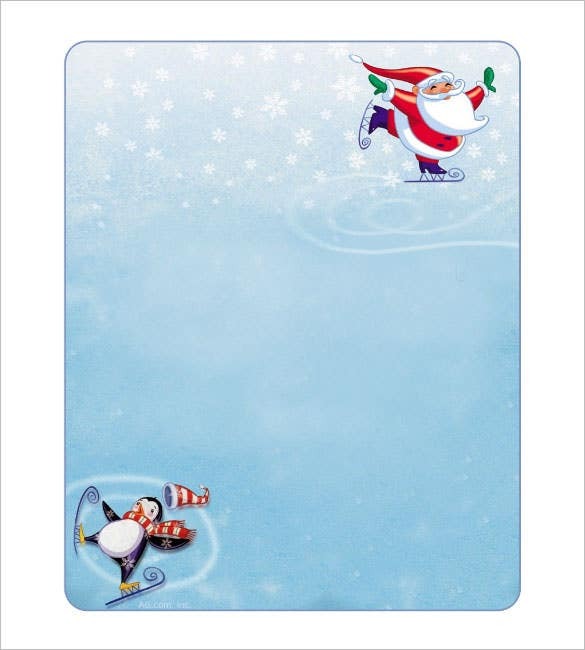 This stationary has a black background and can be used to make Christmas cards and posters and flyers etc. 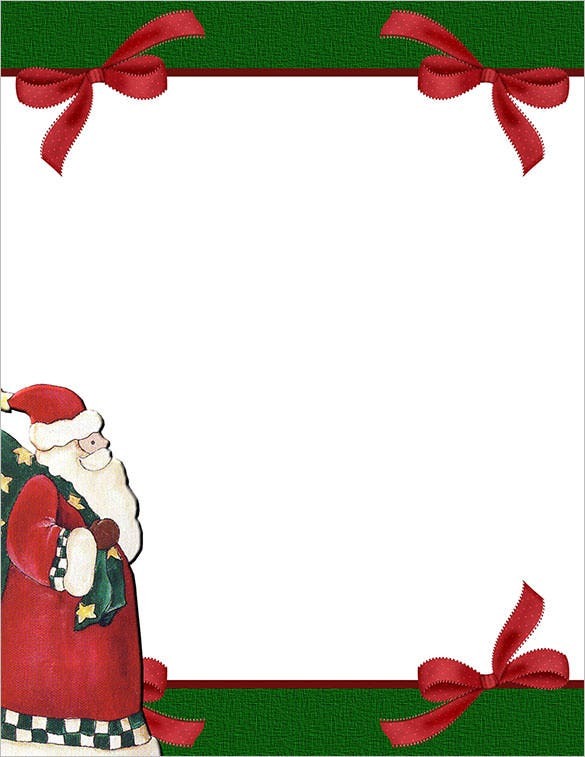 This is a cute template which consists of greetings from Santa stationary. This template can be used for various purposes. You can edit this template as per your requirement and customize it to suit your needs. 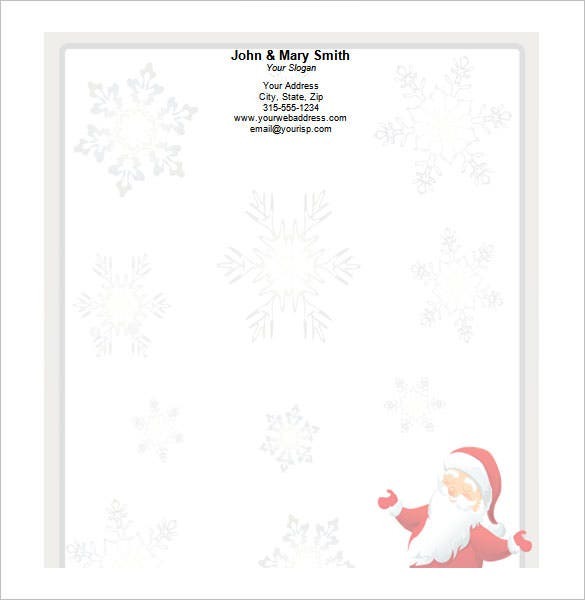 freeprintablestationery.net This is a minimalist template which has a smiling Santa illustration and grey border. This template is in a word format. You can download this template and print it for your use. computer-stationery.com This pretty stationery design can be used to send Christmas greetings letter to your loved one or put it up on a gift that you bought for a dear one. This template can be downloaded and printed according to your requirement. 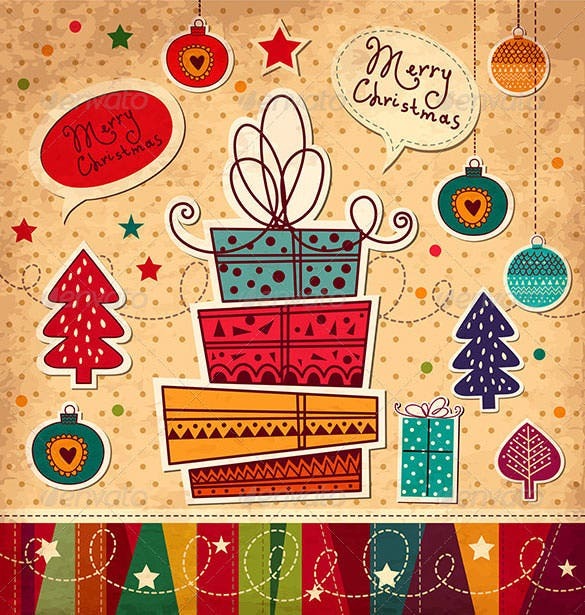 You will find the Christmas templates Word with bright red or green border. Then, most of them would feature the dear old ever-smiling Santa or his reindeer. Some of them even come up with bells, balls and the Christmas tree.